It’s an exciting time for audiobooks, and you will be among an elite few self-published titles available as audio books in Australia if you sign up now. Until recently, the audiobook market has been mostly limited to US-based businesses and traditionally-published titles. Through Australian eBook Publisher it is now accessible and affordable to produce your own audiobook! We can embed your audio narration in an enhanced epub and release it for sale with media overlay on Apple and Kobo. The words of the story will become highlighted as they are read out. We can release enhanced Kindle Interactive format to Amazon. This format can have sound effects and audio narration as well as video, however this does not have highlighted text unless we release your audiobook to Audible and enable whispersynch as well. Read more on enhanced ebooks here. This is a standalone audiobook format, that is tied to a reading product. 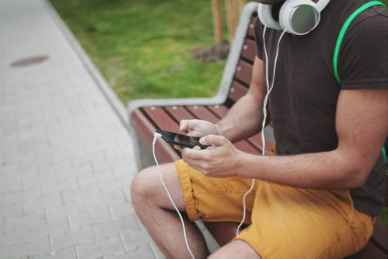 Unlike enhanced ebooks where the audio is embedded in the ebook file itself, Audible Audiobooks are separate from their ebook counterparts, and allow you to seamlessly switch between reading and listening via Whispersynch for voice. All prices are shown in AUD and GST will be added to each invoice to Australian-based customers. Australian eBook Publisher distributes exclusively through Audible, which includes distribution on Apple iTunes via Audible. We expect to receive 34% of the sale price. The final sales figures will also be affected by the exchange rates, taxes and bank fees. Client receives 100% of net receipts (we don’t keep a cent). Audible will determine this and it is often around USD$10. What Files and Information are Required? Are multiple voices or accents required (if so how many)? Australian, American, British or other accent? Do you have any preferences for age, gender or type of voice? Do you require a voice actor with notoriety? If so, please contact their agent directly. See below 'Audio Narration Organised By You'. You will have to supply the recording as per the Audible specifications we supply after the project starts up. This includes things like having the title, author and name of the narrator read out at the beginning etc. There are certain rules, and technical specifications, that we will send to you and expect your recording to adhere to. We provide customer support with your audio file at our standard hourly rate. If Audible rejects your files, for any reason, we charge hourly from that point on to continue working on your project. I will do my own voice recording. Is that OK? What do I do? If you possess the necessary talent to do your own professional voice recording, but you would like us to handle the audio book creation and distribution, please pay the Audible Set-up Fee. We will then provide the specifications, and can support you if you’re not able to meet these specifications, at our hourly rate. As we do not have an audio recording studio on site, in order to provide professional audio book narration services in Australia, we work with professionals who know how to do an excellent job and understand what the audiobook specifications mean. Why do we only get 34% of the pre-tax sale price? It is common in all forms of product distribution, physical and electronic, to have to share part of your sale price and/or pay other organisations in the distribution chain. For its part in distributing your book, Amazon Audible and its partners will retain 66% of the sale price. Most audiobooks sell for at least USD $10, or anything up to $50, depending on the content length, so you can expect to make at least USD $3 per sale. At the present time, Australian eBook Publisher does not keep a cent of the net receipts it receives for audiobook sales, however this may change in the future. I am a voice artist, actor or narrator—do you want my services? Please do not call, however you're welcome to contact us to email your website link or a link to your demo reel. How will my audiobook be displayed alongside my print or ebook? 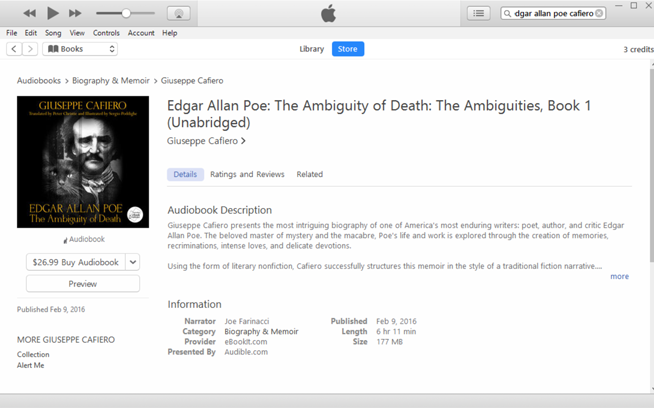 To see how an audiobook looks on Amazon, please see our audiobook 'Edgar Allan Poe' by Giuseppe Cafiero. You can see it along with all editions, in a little box which is like a tab. Amazon sorts this out automatically as long as the title meta-data is exactly the same for all versions of a book (print, ebook, audiobook). 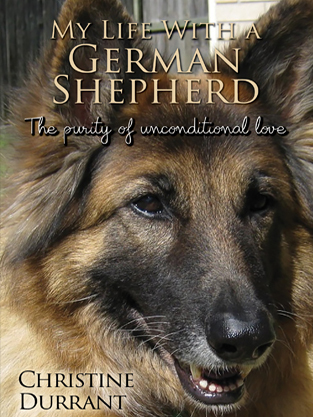 distribution contract with Australian eBook Publisher! Please note: Sales and payment data from the vendor will not be available in our Royalties Dashboard, but will be accounted manually once per quarter at the same time as our usual royalties payment cycle. For details please refer to your contract. * Includes up to two hours of publishing consultation, which is billed at AUD $80/hr+GST.